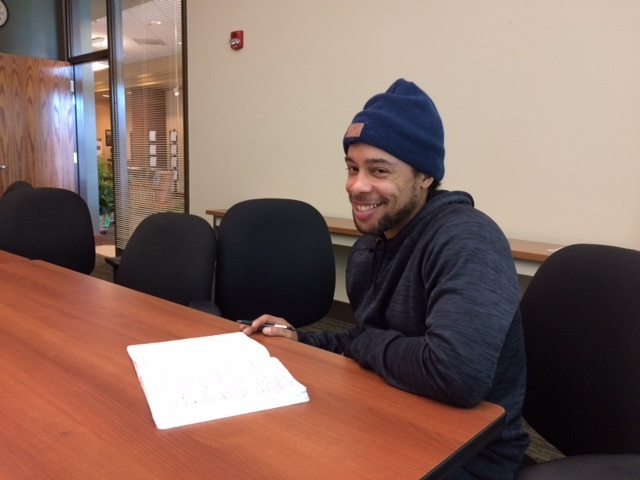 We are happy to host David Henderson as part of his rotation at Washington University in St. Louis during the spring semester of 2019! 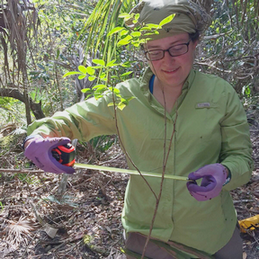 David is interested in understanding biogeographic patterns using herbarium records. Many records are only “vaguely” georeferenced (i.e., to a county or similar political unit). Vague records can represent 40% or more of all georeferenced records, yet are routinely discarded before analysis. 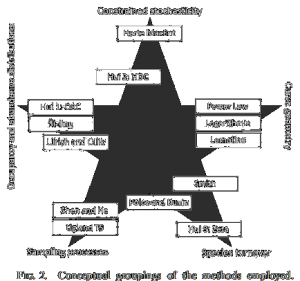 David is examining the impact of this practice on estimates of range size and habitat breadth. “Prairie Zen” is the feeling one gets when gazing out across the endless grasslands of the Great Plains. 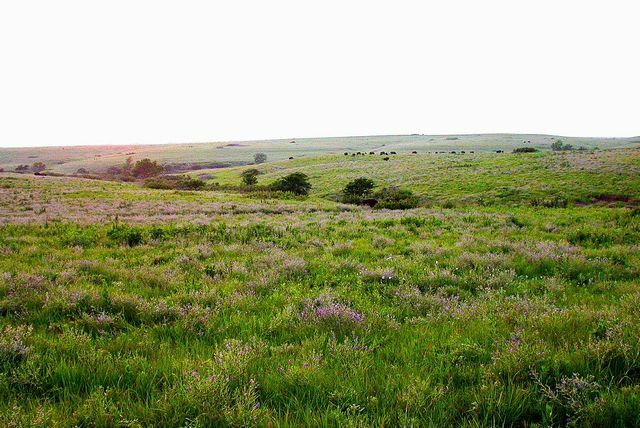 But the endlessness belies sharp gradients in genetic and phenotypic diversity within Big Bluestem, the dominant grass of the region. Now out: Matt Galliart’s paper on local adaptation in this foundational species! If ‘nothing in biology makes sense except in the light of evolution,’ then why model species as if they appeared through spontaneous creation? 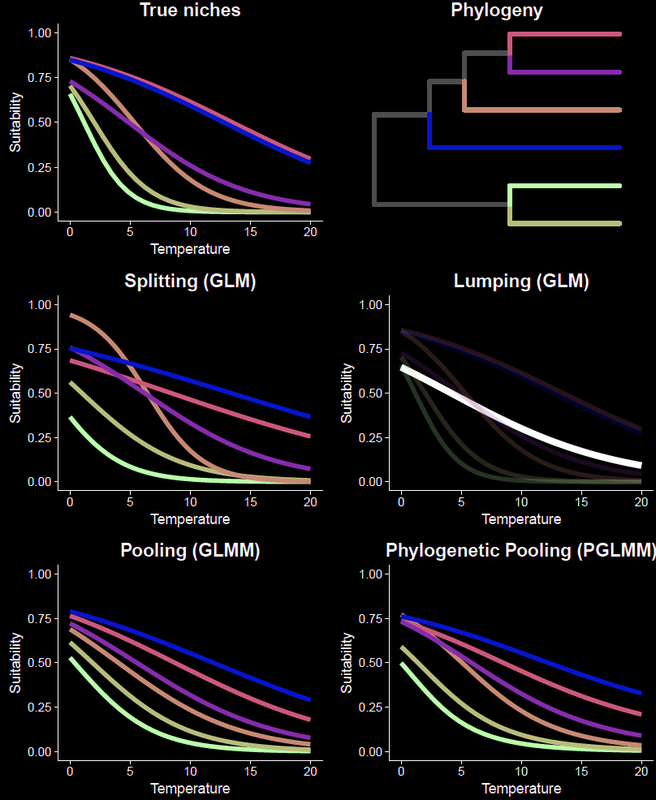 Now out: our paper on estimating niches while accounting for intra- and interspecific evolution! 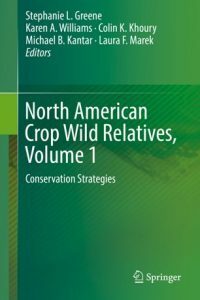 Just out: a two-volume set on conservation of North American crop wild relatives! Adam had the honor of contributing to a chapter on threat assessment. “This chapter introduces the roles of conservation status and threat assessments in informing conservation priorities for crop wild relatives in North America and provides an overview of the current results for US taxa.” Some key results: Residential development is the most common threat to crop wild relatives in the US, followed by fire/fire suppression, then invasive species. Welcome to our new postdoc, Stephen Murphy! We are very excited to host Stephen, who is interested in combining aspects of biogeography and macroecology with his ongoing work in community ecology. 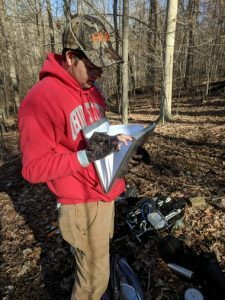 Stephen graduated from Ohio State University, and is now supported by a grant from the Institute for Museum and Library Services for developing and testing methods for using vaguely georeferenced and dated herbarium and natural history museum records. Welcome, Stephen! Collectively, biodiversity databases represent over a billion specimens and sightings of species. Unfortunately, quite often 60-90% or more of that data does not meet the standards necessary for biogeographic analysis: coordinates are missing or blatantly wrong, dates are missing, and some identifications can be questionable. Typically this data is discarded before analysis, even though it represents hundreds, perhaps thousands of years of person-work in collection and curation. More importantly, many of the discarded records are probably critical to understanding historical distributions and environmental tolerances of species because they represent the only known collections from a given location or on the edge of the range. Many of these erstwhile “unusable” records are historical and yet very valuable. Indeed, using historical records indicative of pre-anthropogenic range contractions better estimates species’ environmental tolerances. We are excited to announce Version 1.01 of bayesLopod, a Bayesian modeling framework that can use vaguely-georeferenced specimen records and estimate the probability that a record that falls outside the body of the distribution was incorrectly identified. bayesLopod is an R package that relies on Stan, a Bayesian coding language (which you do not need to know!) that approximates posteriors very fast compared to BUGS or JAGS. The input is either a points file, raster, or a shapefile, with detections and some background estimate of sampling effort. The output is in the same data format and provides an estimate of the probability of occupancy and the probability that a sample unit (e.g., raster cell) contains an incorrectly-identified record. We hope this tool can help conservation biogeographers better address pressing questions about Earth’s biodiversity. Available on CRAN and GitHub. The bayesLopod model juxtaposes records of a species (top left) with sampling intensity (bottom left) to estimate the range (main panel). The model can utilize badly georeferenced specimens (this species has only 90 accurately-referenced records but the model uses 5300 records). Our long-awaited paper on predicting country-scale biodiversity from small plots is out! Of 19 “upscaling” techniques, the most successful method was able to predict total plant richness in the United Kingdom with <10% error, though few techniques were able to recreate the shape of the actual species-area relationship.